In this, the inaugural episode of Montreal Sauce, Chris and Paul discuss a variety of movies and TV shows, followed by a small fanboy-v-fanboy discussion of iOS and Android. Frankly, this is probably the description of every episode. But with practice, we’ll come up with great new ways of putting those words together. 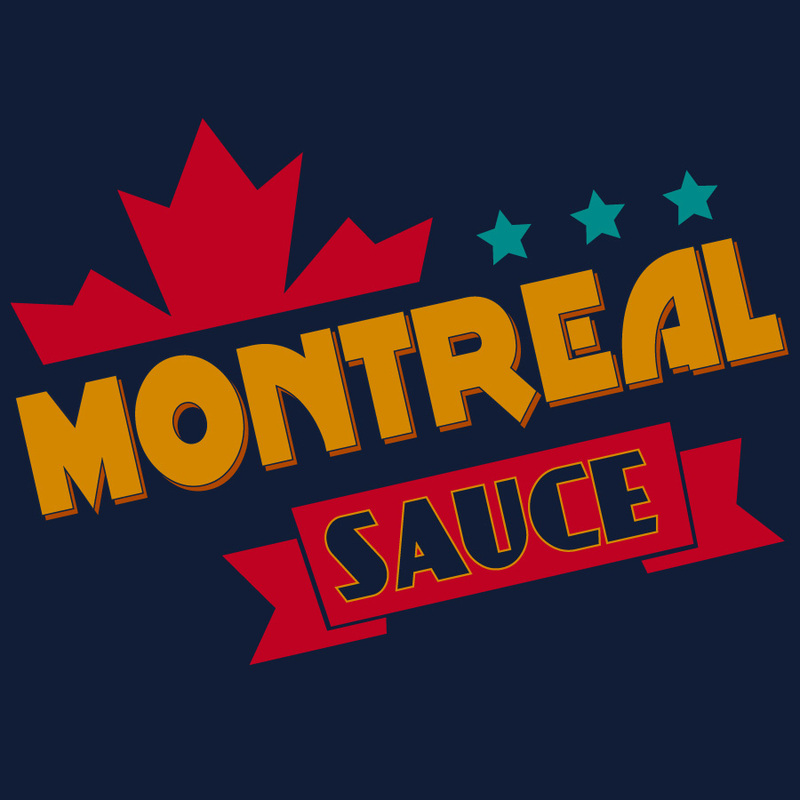 Also, there’s already a Montreal Sauce drinking game: take a shot every time Paul says “Right, Exactly.” But you don’t have to play by taking shots of actual Montreal Sauce - you can use any liquor you have handy.